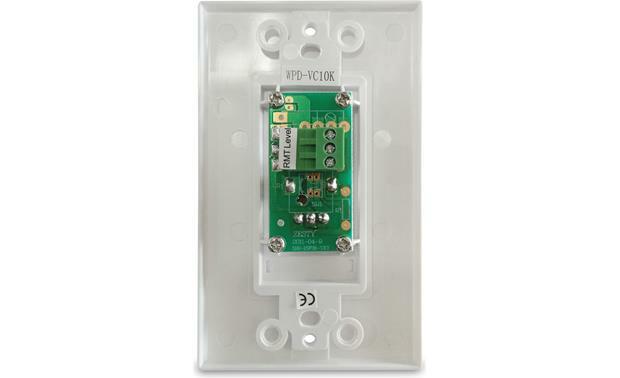 This decorative wall plate allows you to remotely control volume when used with compatible Atlas amplifiers. This decorative wall plate allows you to remotely control volume when used with compatible Atlas amplifiers. 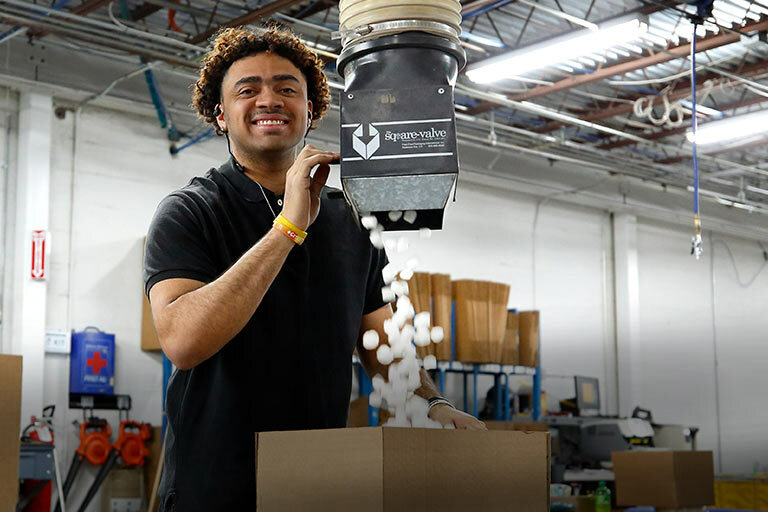 The unit fits in a single-gang electrical outlet and uses a 3-conductor interface with removable Phoenix-style connectors. 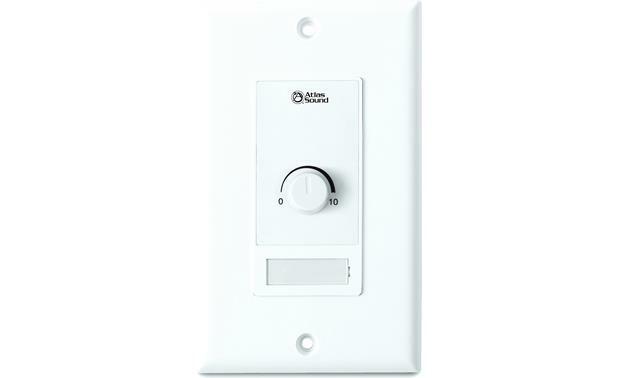 Searches related to the Atlas WPD-VC10K Wall plate with volume control.